The Government of Indonesia is committed to accelerating the pace of poverty reduction and the President of Indonesia has declared that poverty reduction is among the highest development priorities of his administration. This commitment is reflected in Indonesia’s national medium‐term development plan Rencana Pembangunan Jangka Menengah Nasional, RPJMN, 2015‐2019), with a target to reduce the poverty rate from 11% in 2014 to 7‐8% by 2019. Indonesia’s achievements to reduce poverty have been significant: between 1999 and 2014, the poverty rate reduced from 23.4% to 11.0%. However, almost 30 million Indonesians continue to live below the poverty line, and around 99 million are either living in or vulnerable to falling back into poverty. Furthermore, inequality has risen significantly since the late 1990s which can threaten both economic growth and stability. 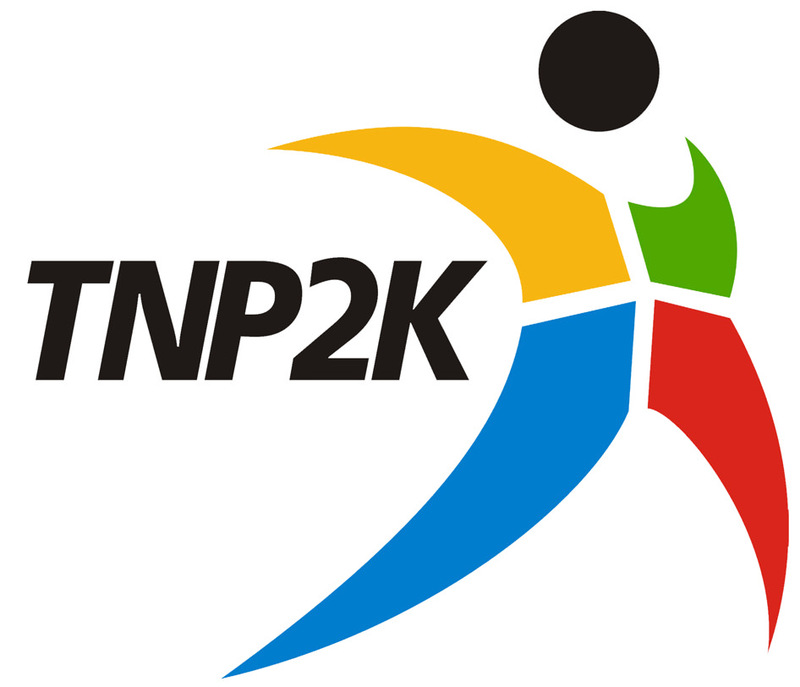 The Office and Administration Coordinator will provide high level of administrative support to the Head of Secretariat Office of Tim Nasional Percepatan Penanggulangan Kemiskinan (TNP2K) as well as maintaining and updating the office system as required. This is a locally engaged position and a competitive salary package will be offered to the preferred candidate in line with local labour laws. Applications close 5:00 pm local time, Wednesday 19 July 2017. Cardno is an equal opportunity employer and is committed to Child Protection. Any offer of employment will require criminal record checks.